Empowerment isn’t just a buzz-word. It makes a difference to learning. 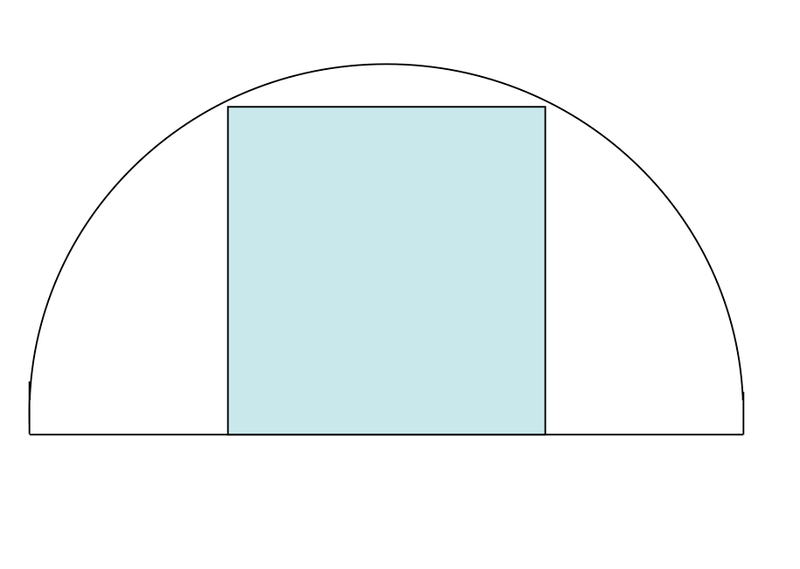 Take a look at this problem: The question is this: what fraction of the shape is shaded? The level of maths required is well within KS3. Area of a square? Simple. 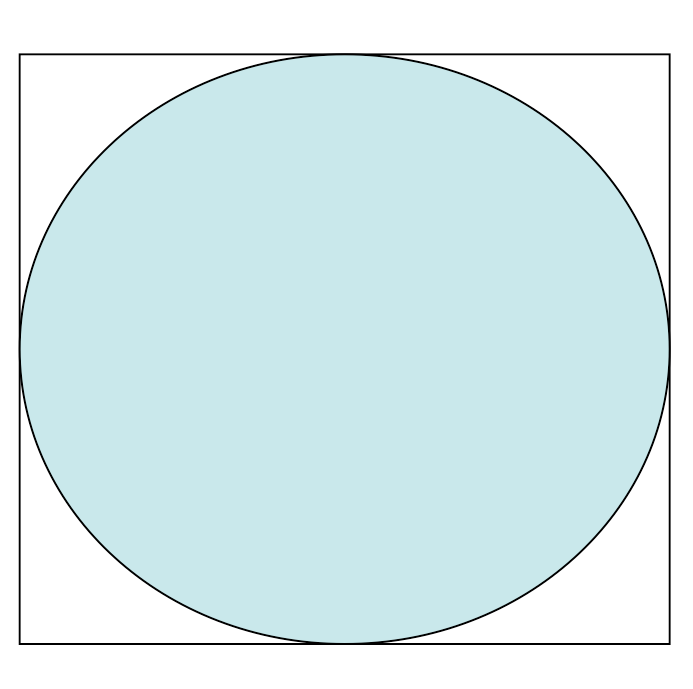 Area of a circle? Harder, but straight forward. But, ask students to do this faced with the blank diagram and many of those who appear to know the basics will flounder. Where to begin? We’re not given any information about size – how can it be done? But, throw in the labels and, hey presto, it all becomes clear. (πr2/(2r)2) giving π/4. The fact that this is independent of r can now be seen. So, the main thing holding students back is the idea of labelling the diagram. What is this about? Our investigations involving students at KEGS and other partner schools suggest that for some it is about permission. Students often ask ‘am I allowed to label the diagram?’. They don’t feel that this is permitted until given the go-ahead. 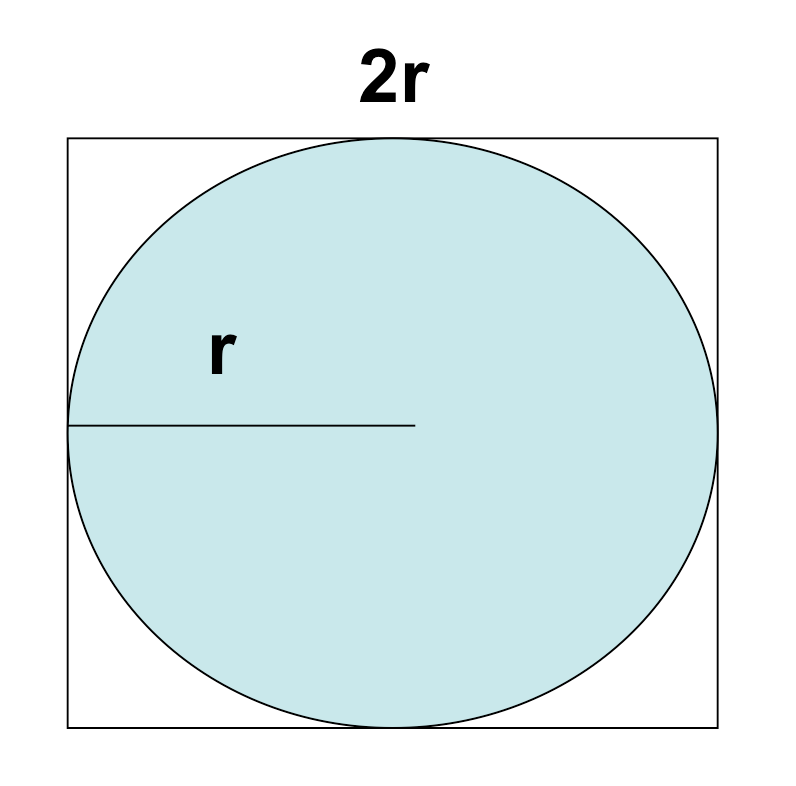 Even then, the confidence to say ‘let’s call the radius r’ is not common. Obviously there is some conceptual work to do to be sure that each side is 2r but, without the first step of labelling, this is impossible. Where there is higher level of risk-taking, a greater emphasis on ‘wrong answers’ and problem-solving work (puzzles, games, investigations etc), we’ve found students are more likely to be successful in tackling this question. In the problem below, this is even more difficult. The basic ideas are solid KS4 territory.- area of a semi circle and square are easy, and a simple application of Pythagorus’ theorem is needed. 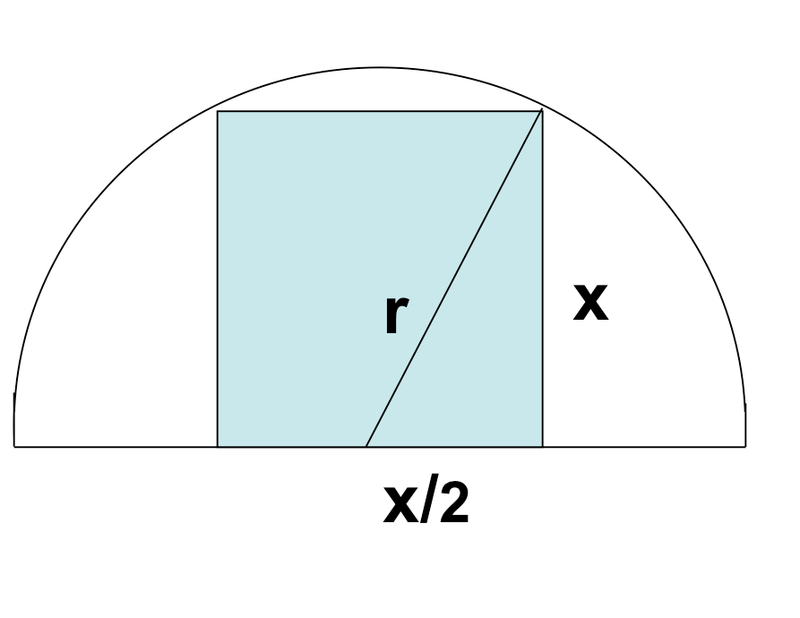 However, in schools we’ve visited, few students in a typical top-set GCSE class had the natural confidence to add the radius r or even to do the simpler thing of giving the square an algebraic size – say a or x. The first step in developing the skills required for this kind of problem-solving is to create a culture where students confidently assume authority over the problem. This is my problem; my diagram. I can write all over it if I want to. I can call things what I like and add lines if it helps me…. Without the simple empowerment stage, the maths itself can’t happen. So this is the place to start! Try these problems out with your classes, with and without labels and see what happens. Thanks to Clare Benton for the link. « TFTW4: Cosmic events and how wonderful life (as we know it) is!